To get ready for the new home theatre room it was time to upgrade the all of the existing home theatre components and speakers. I decided that I would look to get another Pioneer receiver. I have been using this brand for over 15 years and have always been happy with the quality and reliability. 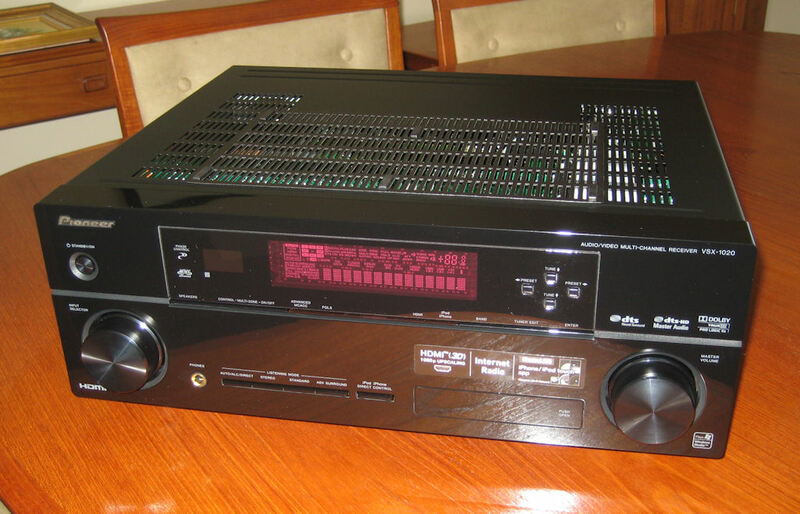 Here I have just unpacked the Pioneer VSX-1020. Certainly a lot lighter than the previous receivers that I've owned. I didn't stay as loyal with the speakers as I did with the receiver. This time I went with Paradigm. 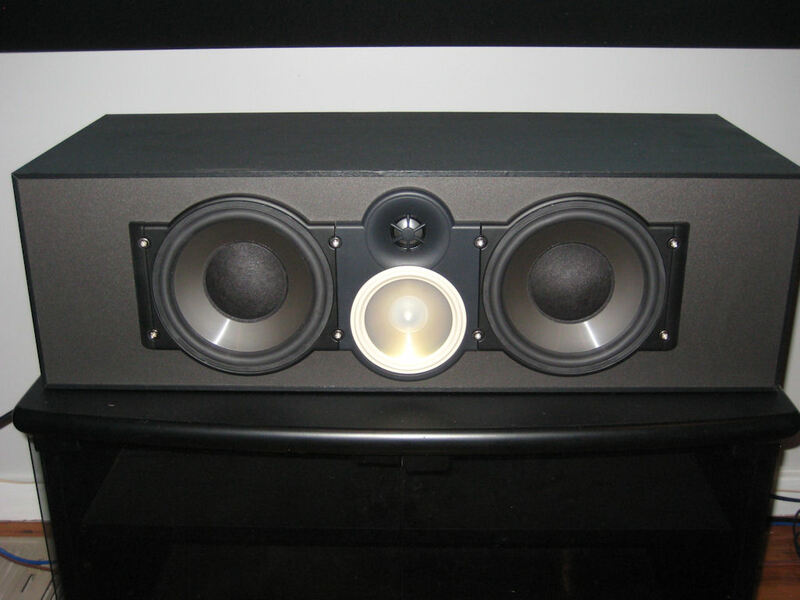 For the front speakers I decided on the Monitor 9's. 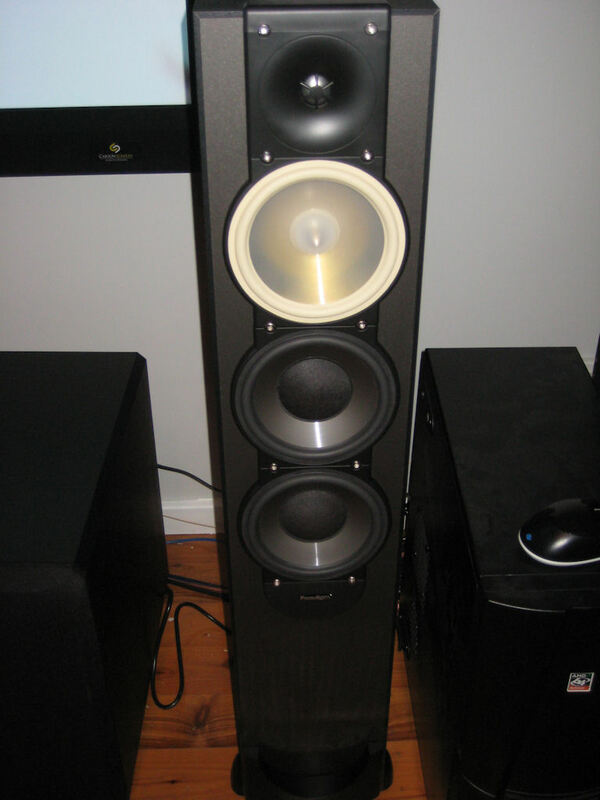 The centre speaker is a Paradigm Monitor 209. 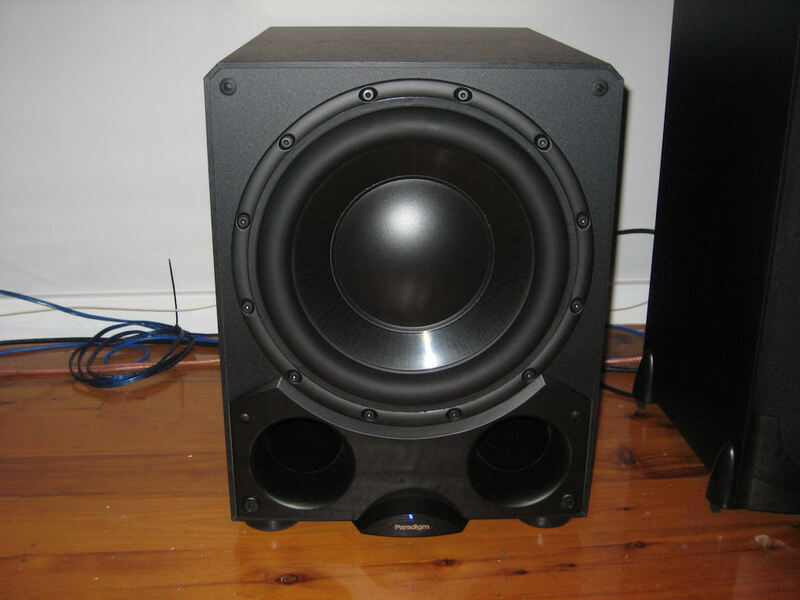 And for the subwoofer I went with a Paradigm DSP-3200. 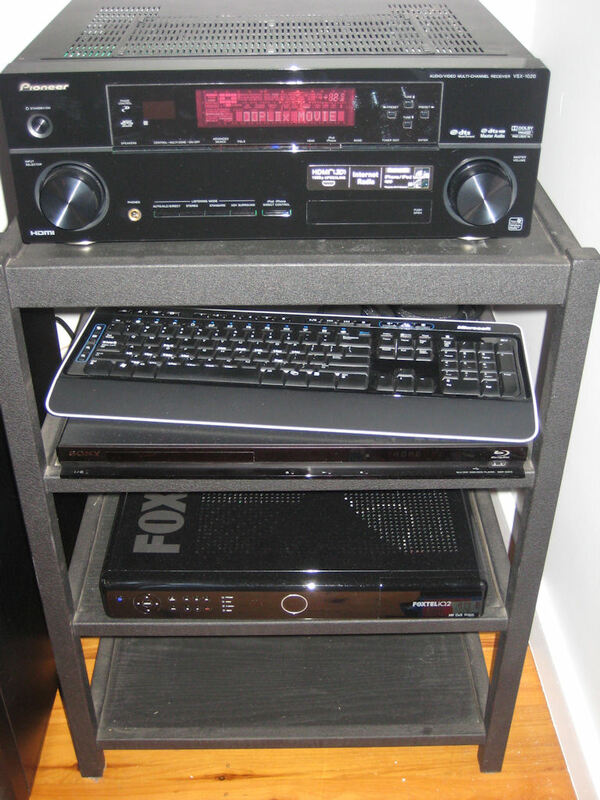 Here is the component rack, with the Pioneer VSX-1020, a Sony Bluray player and a Foxtel IQ2HD. With all the components bought, it was now just a matter of getting the projector installed. You can read about it here.